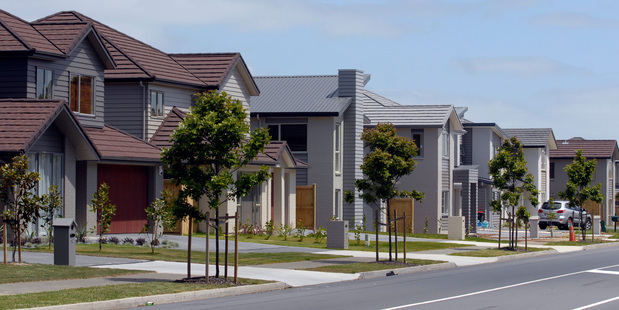 Recent NZ Herald article By Susan Edmunds looked at how the rate of the nation’s property market growth has also led to an increase in the number of companies offering to show newbie investors how to make their fortunes. Some claim investors will be able to substitute their incomes within a matter of years, retire young on six-figure salaries and own millions of dollars of property, debt-free. To read the full article in the NZ Herald click here. To read more articles on the Auckland Property Market click here. If you are have had a property investor who has had a bad experience with a company offering a get-rich-quick schemes get in touch with a the nation’s financial watchdog the Financial Markets Authority or get in touch with the Disputes Team at Queen City Law. In every dispute scenario we endeavour to: Identify the legal issues and commercial drivers behind the dispute. Then QCL lawyers will align the dispute resolution strategy with the demands of our clients businesses. We can establish clear steps to attain our clients ultimate objectives and always ensure sound lines of communication are opened and maintained with key stakeholders. Queren City Law are experts at keeping all progress is within our clients preferred time-frame and reporting succinctly and adhereing to our clients budget. Our services also include conducting rigorous audits to identify potential pressure points. Queen City Law takes a lateral and considered approach to litigation.Our objective is to put your best interests and commercial objectives at the forefront. Most businesses will confront disputes. We focus on understanding our clients and the issues then work with the client to develop a strategic plan for the best possible outcome quickly. Top selling price tipped for home with rotting floors and lacking power and water.